Foreign engineering- and construction companies have few adaptation problems - Bridging People.Bridging People. In the same newspaper in which Christian Nyborg and Sigve Maurtizen were interviewed two weeks ago, talking about the importance of adapting to the Norwegian way of working, they were again mentioned yesterday in a related article. 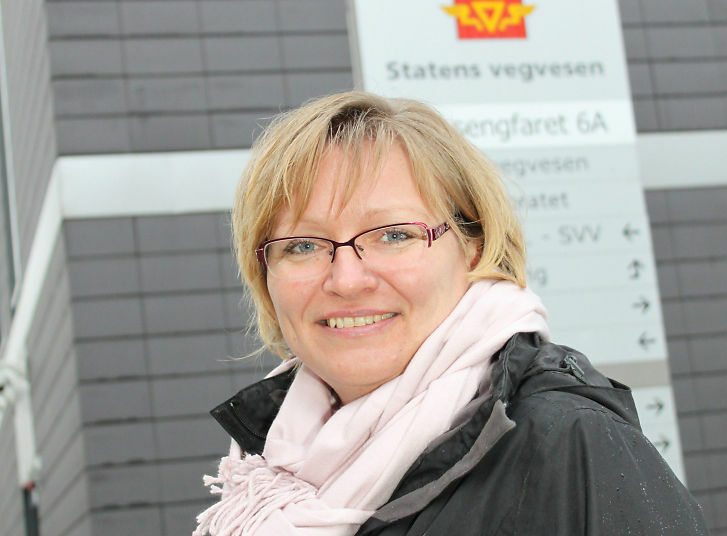 This time, Bettina Sandvin, manager for the contractor section at the NPRA, says that normally the foreign companies adapt well to the Norwegian working culture. Of course there are some cultural differences, but the foreign companies that come and really want to work in Norway have an international mind-set and few problems adapting. Bettina Sandvin, manager, contractor section NPRA. Bettina points out that it is very important for the Norwegian contractor and the foreign supplier to work closely together in all aspects of the contract. The contractor should help the supplier to be able to prepare themselves as best they can, but she also thinks there should be higher requirements to the foreign suppliers to be well enough prepared. The article also quotes Christian and Sigve´s clear message: To succeed in Norway it is necessary to understand and adapt to the Norwegian market and the Norwegian way of working.